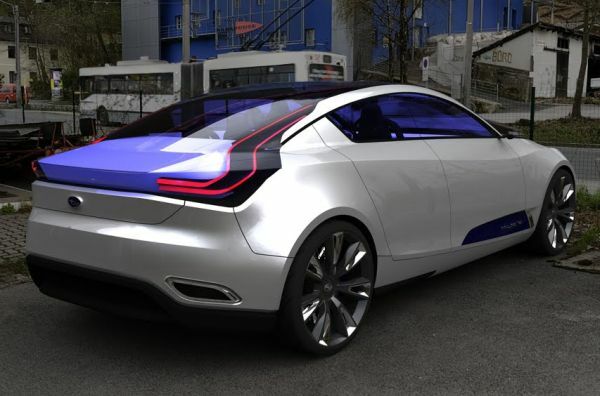 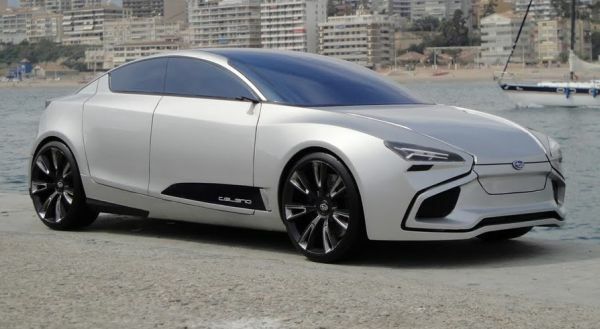 Subaru is at it again with another bold concept car. 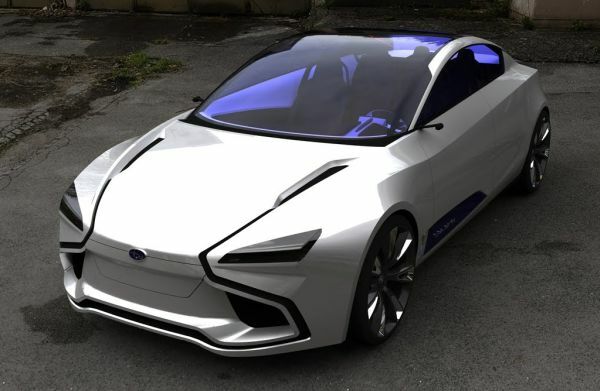 This design comes from car designer Xuacu Pérez Quesada and represents Subaru's attempt to spice up a line once described as "boring". 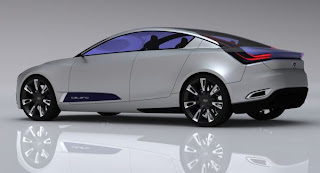 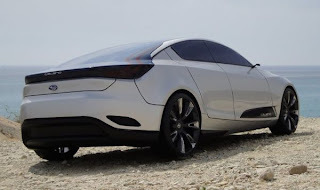 I look forward to seeing more concepts like the Celeno and Hybrid Tourer to see where Subaru's designs are headed.